Willamette Surgery Center is the first surgery center in Oregon to achieve Advanced Certification in Outpatient Total Hip and Total Knee Replacement. 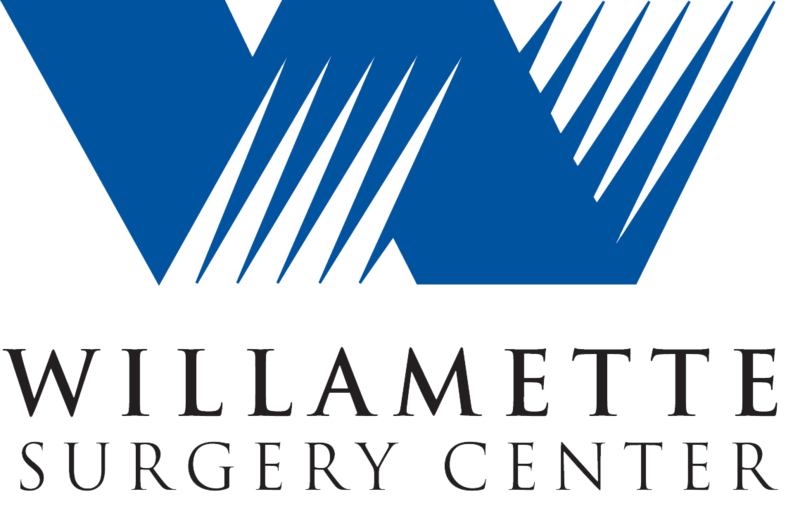 Advanced certification is above and beyond Joint Commission Accreditation (which Willamette Surgery Center has achieved and maintained since the facility opened in 1999). 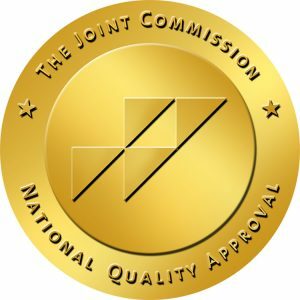 The Joint Commission sets the Gold Standard in the delivery of safe patient care. Advanced Certification assures the public that standardized processes are in place to reduce the risk of error and improve the delivery of safe patient care. You can find additional information here. Joint replacement can be a life-changing experience for patients. We have had very successful outcomes and a high patient satisfaction rate with our program. Patients who are in relatively good health and are motivated for at home recovery are good candidates for outpatient total joint replacement. In our program, you'll benefit from having a dedicated total joint coordinator to help you manage your care prior to-and following surgery. As a patient, you'll participate in education classes prior to surgery, and be visited by a home health nurse for a follow up after your procedure. Talk with your doctor to find out if outpatient total joint replacement is an option for you.